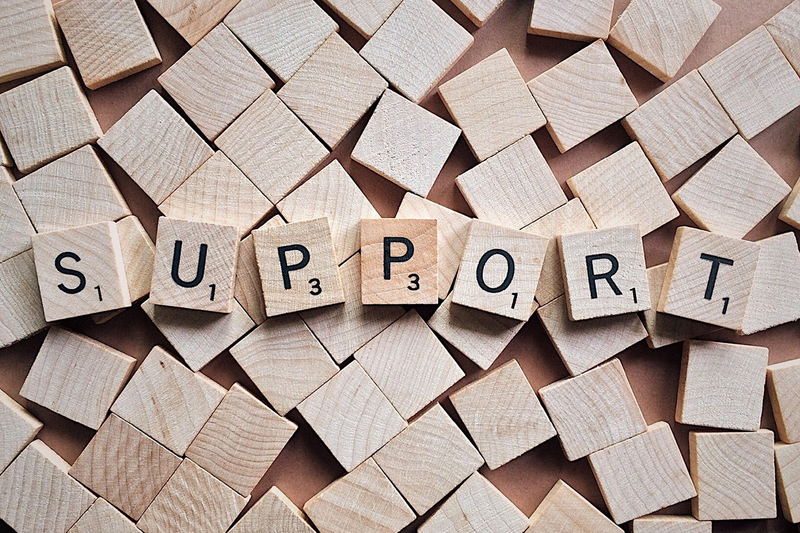 Cavendish pride ourselves on delivering excellent customer support we understand how important it is for you as a business to have fast and effective service and maintenance, so our support services have been carefully designed with your business in mind. We offer both telephone and online support so that you can contact us in the way that is most convenient for you. For all technical customer support regarding the maintenance of your telephone system or line faults please email direct to our Helpdesk at support@cavcoms.com confirming the nature of your requirement and one of our technical staff will contact you as soon as possible or call us on 0800 206 2107. If you would like more details on expanding your existing maintenance cover please contact your Account Manager or ask the Helpdesk. Please fill out the form below and our customer support team will be in touch.